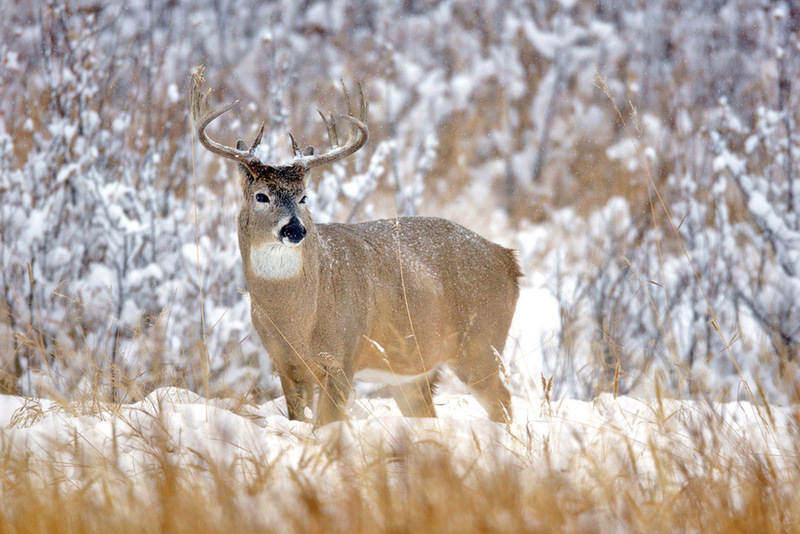 Braved the elements yesterday to photograph some local deer. Nice buck. Have to love those snowy days for photographing big mammals. If anything says winter has arrived, its this shot. Nice looking buck in good condition to face the harsh times ahead. As Carol says, this sure says winter has arrived. Nice!